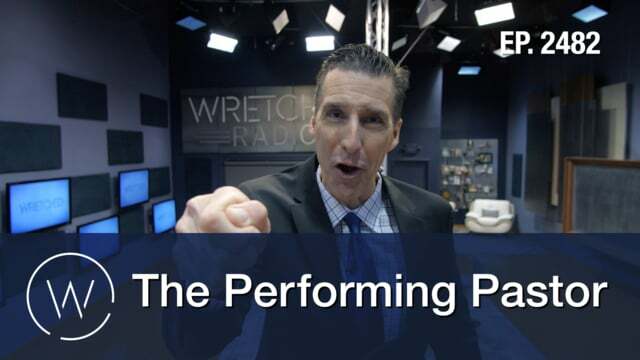 Segment 1 (00:00) – Todd opens up the topic of Pastors using gimmicks, performances, etc. in order to draw in an audience. Todd tries to show that this tactic downplays the effectiveness of the Gospel. 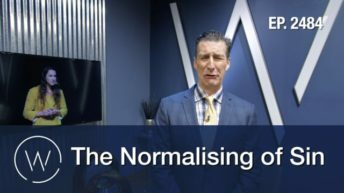 Segment 2 (08:54) – Todd goes to the the clip of Phil explaining how one of the mistakes preachers can make when preaching is the desire to sound clever. This comes from the fact that these preachers do not believe that the Bible is interesting enough. Todd and Phil also point out that cleverness and and cunning are tactics that are actually used by satan. 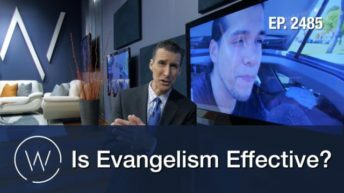 Segment 3 (16:55) – Todd starts the segment introducing the fact that many of these false preachers think we’d rather see them than Jesus. 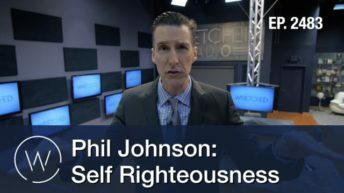 Todd and Phil say that as preachers we cannot try to soften the blow of the Word, but that we need to present the truth that addresses the listeners’ conscience whether it comes across as nice or not.